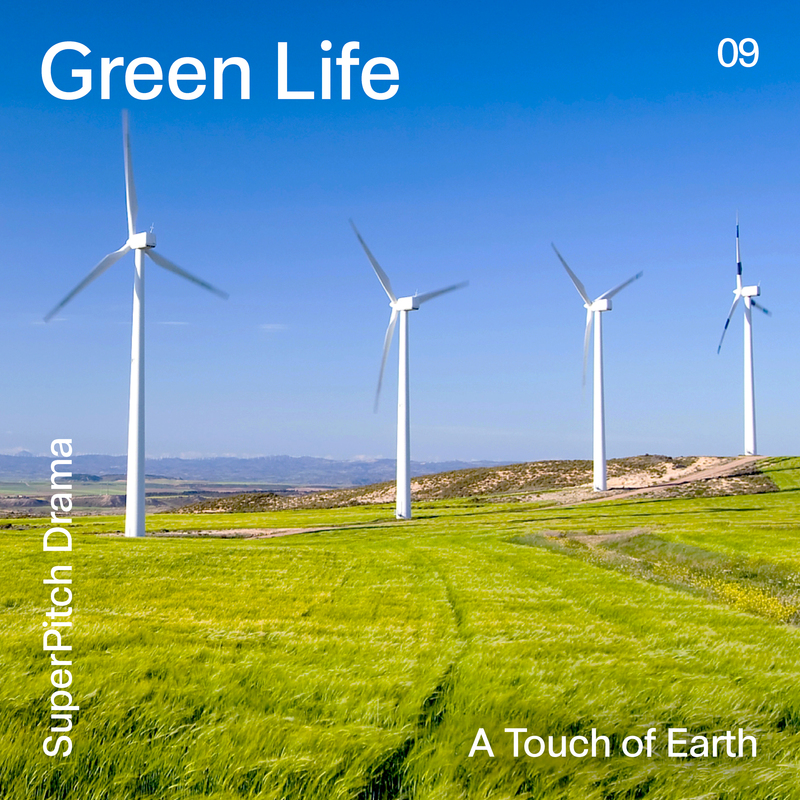 Let’s reconnect with Mother Gaia with themes that combine acoustic & electronic instrumentations. Acoustic guitar, glockenspiel, piano, electronic synth pad touches & synthetic rhythms. All the love you need for your natural, environmental and ecological topics.